BusinessBecause.com is the network for the business school world, connecting people before, during and after their MBA. Find and message MBAs internationally, contact b-school Admissions Directors, publish your own stories, create MBA clubs and follow daily b-school news! 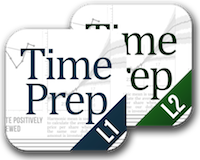 TimePrep is an intelligent time management assistant for the CFA® exam. It helps candidates by creating an optimal learning strategy according to their time preferences, and guides them through daily schedule(what to read, number of problems to solve, etc.). TimePrep fully adapts to candidate's progress and schedule, getting him ready right on time! Magoosh, a play on the old Persian word 'Magush,' which refers to a wise person, is an online test prep company based in Berkeley, California that teaches students through video explanations and lessons. BenchPrep is the world's only interactive course library that you can access on your computer, iPhone, Android, iPad & Kindle. We take books and videos and make interactive courses out of them - adding study features, diagnostic reports and total convenience. On average, BenchPrep students increase their scores by 15%. 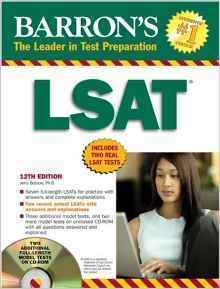 We offer courses for the GRE, GMAT, LSAT, MCAT, SAT, ACT and over 200 more. 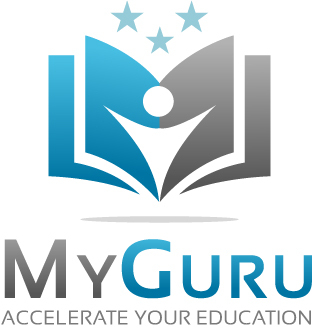 MyGuru is an education start-up focused on helping students improve academic performance through customized study plans, better study habits, and 1-1 instruction. 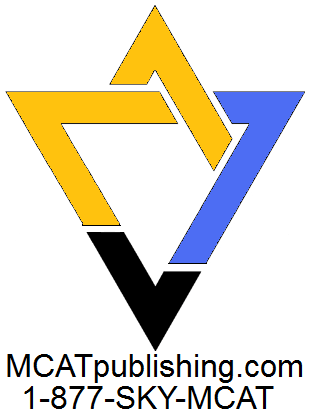 They deliver free and low cost blogs articles, eBooks, and podcast episodes focused on academic performance improvement and standardized test prep. They also have a team of elite private tutors with graduate degrees from highly selective universities, an average of five years of tutoring experience, and >95th percentile standardized test scores. MyGuru tutors are available for in-person tutoring in many U.S. cities, and online tutoring to students across the globe (recent students have been from Canada, Russia, and Saudi Arabia). Collegepond is an online/offline-counseling career guidance, test preparation and admissions counseling outfit based in Mumbai, India. We help talented students achieve their goal of studying at top Universities across the globe. We have guided over 2000 students in obtaining admission to the elite universities in USA, France, NZ, Australia, Singapore, UK and Hong Kong. Their strength lies in highlighting the most optimal path in achieving your career ambitions. The directors are also regularly featured in Education Times. Derek Meeker, founder of Dean Meeker Consulting, helps law school applicants get admitted to top U.S. law schools. Derek is the former Dean of Admissions for UPenn Law School and was a Recruiting Manager for global law firm Paul Hastings. He provides one-on-one advising on the law school admission and financial aid process, writing coaching (for the essays, resume, and addenda), and career counseling.